‘A Taste of Africa’ has been specifically designed to give the traveller with limited time the most comprehensive safari package possible. It involves flying (instead of driving) between Nairobi and the Masai Mara in order to maximise your time in this magnificent Game Reserve. Pick up from your hotel in Nairobi and transfer to Wilson Airport for your 45-minute flight with Air Kenya Aviation departing at 0915 Hours. Last early morning game drive to further explore this Reserve, best described as the ‘jewel in the crown’ of Kenya’s wildlife reserves. 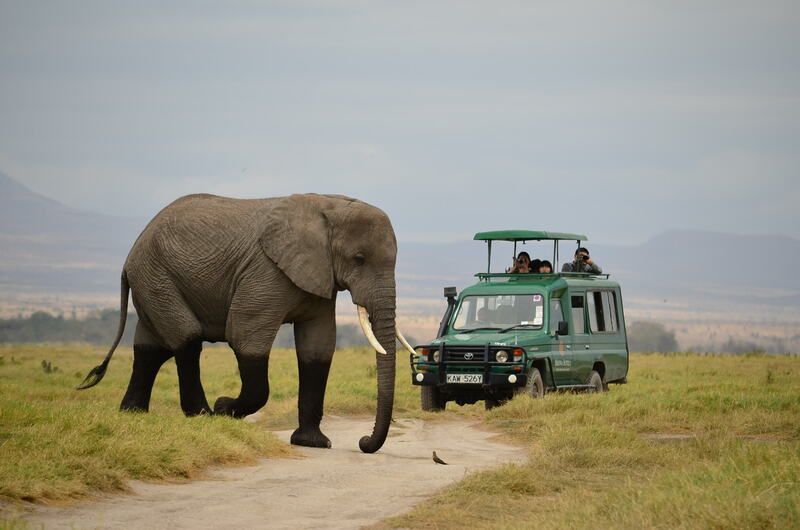 After breakfast, transfer to the airstrip for your 90-minute flight with Air Kenya Aviation departing at 1015 Hours. Arrival in Nairobi at approx. 1145 Hours. You will be picked up from Wilson airport and transferred to your hotel in Nairobi or to Jomo Kenyatta International Airport for your departure flight.